TRENTON, N.J. -- An 18-year-old man has been charged with murder in connection with the death of a woman in Trenton. Jose Garcia, of Hamilton, is charged in the death of 48-year-old Brenda Garzio. She was found dead of multiple stab wounds late Sunday after a neighbor heard her screaming for help. 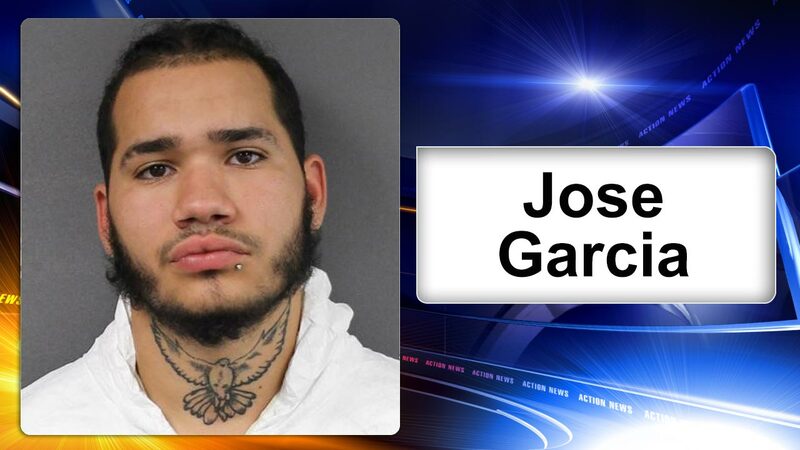 Prosecutors said Friday that police found Garcia after reviewing surveillance video and talking to witnesses. Garzio, who also lived in Hamilton, is the eighth homicide victim of the year in Trenton. No attorney information was available and no phone listing was found for Garcia.